The mission of the Carolina Star Safety Conference Board of Directors: It is the mission of this board of directors to represent the Carolina Star Safety Conference, Inc. and our companies in a professional manner looking towards achieving safety excellence throughout our state. We are committed to promoting the Carolina Star programs, our partnership with the North Carolina Department of Labor and with increasing the safety awareness of North Carolina workers by the sharing of best safety practices. As a board, we will hold each other to a higher level of professionalism in conduct and commitment. We will work hard for this conference to promote the principles that recognizes managements’ commitment to worker safety and employee’s ownership of their safety. The Carolina Star Safety Conference, Inc. will work diligently to ensure that every worker in our state is trained in safety and is given the opportunity to work in a healthy and safe environment. Amanda is a North Carolina girl through and through. Raised on the coastal plains in the little town of Nashville, she still resides there on family farmland with her daughter, Savannah. 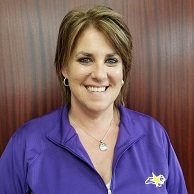 Amanda is the Principal Safety Specialist at Hospira, A Pfizer Company in Rocky Mount, NC. This position allows her to take a leading role in employee safety and health along with driving a safety culture where every colleague is encouraged to “OWN IT”. Prior to joining Hospira in 2009, Amanda was a Health Compliance Officer II for the NC Department of Labor – OSH Division. She earned a BS in Biology from Wake Forest University in 2002 and a Masters of Public Health from the University of South Carolina in 2004. Amanda loves the beaches of North Carolina and spends as much time as possible on the sand when the temperatures begin to rise. When she’s not enjoying the sounds of the sea, Amanda enjoys spending downtime making memories with her family and friends. John works as an EH&S Manager for Choate Construction. 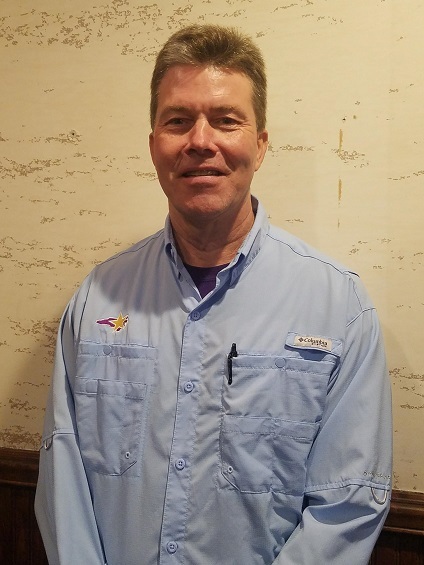 John has held many different titles in his construction career from a Union Carpenter apprentice to Superintendent but has devoted his career to safety since 2005. John has been a part of the Building STAR program since 2001 and is continuously helping to lead the way in construction safety. John enjoys anything outdoors and spends a great deal of time working on classic cars. John is also a terrific public speaker and has presented at numerous safety schools and conferences. Jennifer is the Human Resource Manager at Pentair in Sanford, NC. She has been with the company for 5 years. 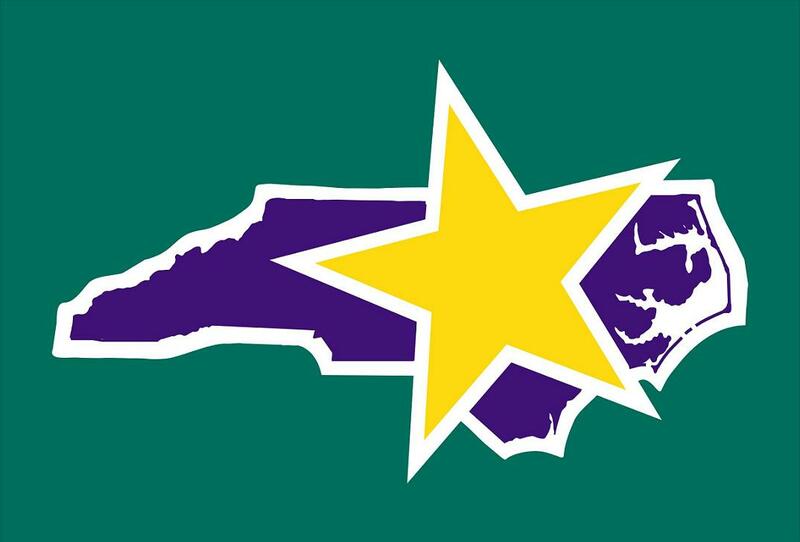 Pentair received their Carolina Star recognition in 2017 and we are proudly flying the Carolina Star Flag. Jennifer was raised on a family farm in NC, where she and her family still reside. She is very active in your community and in her church. In her spare time she enjoys spending time with family at the lake, paddle boarding and reading a good book. 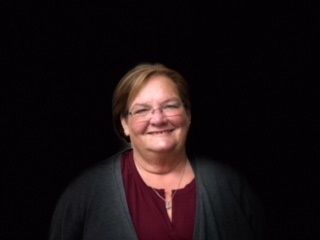 Sharon joined the board in 2017 and currently serves as asst. treasurer and asst. 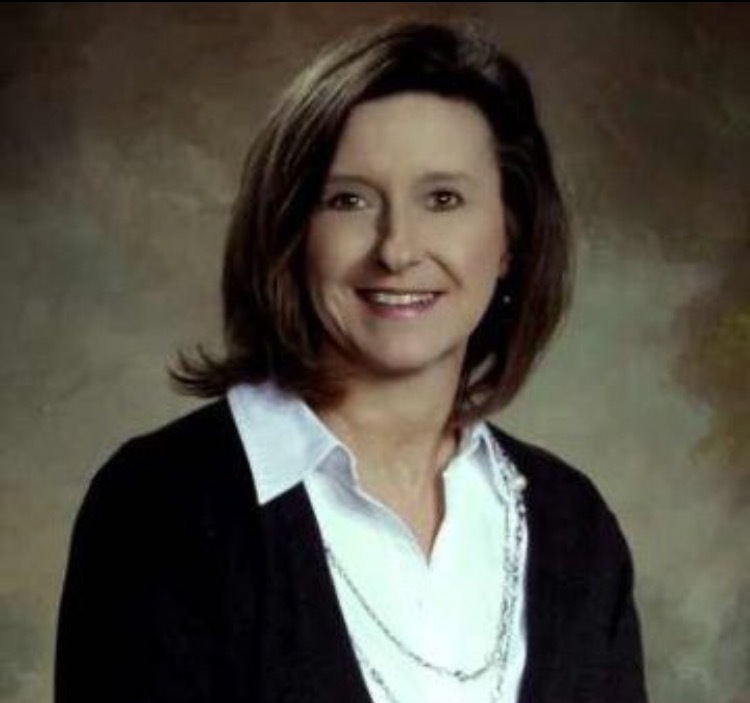 secretary, she is an HSES Business Partner supporting NA R&D and Lawn and Garden/Flowers businesses for Syngenta Crop Protection in Greensboro/NA Senior HSE Manager. “Gerb,” AKA Rich Gerber works for Mt Olive Pickle Co. in Mt Olive, NC with roles in Safety, CMMS application, and Public Relations. The Carolina Star flag has proudly flown at the entrance to the Mt Olive Pickle Co. complex for more than a decade. Gerb currently serves the board with assisting roles in registration, prizes, conference menu, and scholarships. 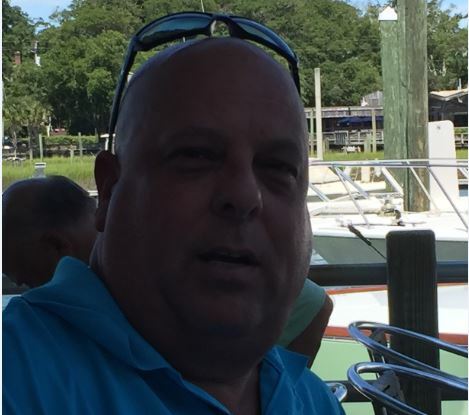 In his personal life Gerb is a proud Jersey Boy, the father of two fabulous children, an avid cyclist, Adventure Athlete, and lover of all water activities. Carey is the Contract Manager for Mundy Companies. During Carey's tenure on the Board, he has held several roles including Vendor Coordinator, Secretary, Chair and Vice Chair. He also serves as an SSTM, and is a the Region IV Board of Director Vice President. In his spare time, Carey loves hunting, fishing, and family time. Joseph Lee is employed with Elementis Chromium in Castle Hayne, the only Chromic Acid producer in North America. Joseph has been with Elementis for over 10 years serving in various roles in the Maintenance Engineering group. Prior to that he worked with several other NC Star Companies and has specialized training in Process Safety Management. Joseph has presented PSM programs at the Region IV VPPA Conference and mentored other PSM sites. Joseph is a certified Star Special Team Member and currently serves as Board Sponsor Chair and Conference audio/video productions. Joseph and his wife live in Wilmington and have two grown children and numerous “grand-dogs”. In his spare time Joseph enjoys reading, “tinkering” on most anything. Tony is the Safety Director at Nucor Steel Hertford County in Cofield, NC. 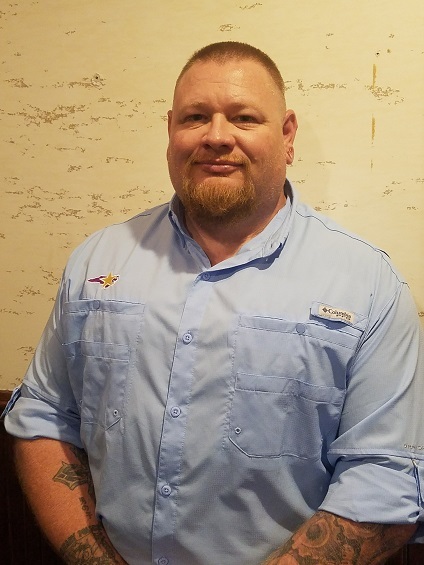 He has been with Nucor for 18 years and has held several positions in the maintenance department, prior to becoming the safety director. Tony was born and raised in Northeast North Carolina where he and his family still reside. 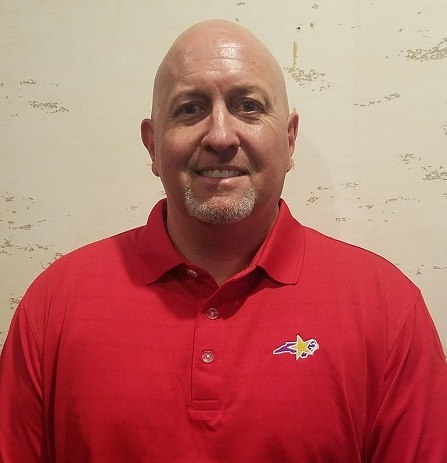 He is a member of the East Team and enjoys drag racing, working on cars, coaching baseball, hunting, fishing and an occasional round of golf. Hal currently is responsible for the conference golf tournament and prizes. Hal joined the Carolina Star board in 2016 and is a proud member of the North East Team. He is the Human Resources/Safety Manager for Glen Raven Technical Fabrics Park Avenue Facility and in 1985 graduated from NC State University with a B.S. degree in Textile Management. He also completed his Senior Professional in Human Resources (SPHR) certification in 2015 and has been employed with Glen Raven since 1988. Hal has been married to his lovely wife Patti since 1988 and has two wonderful grown children. Hal enjoys a good game of golf, taking a leisure motorcycle ride and backpacking on rural trails. Terry Williams joined the Carolina Star Board of Directors in 2016 with currently responsibilities handling AV and social media. 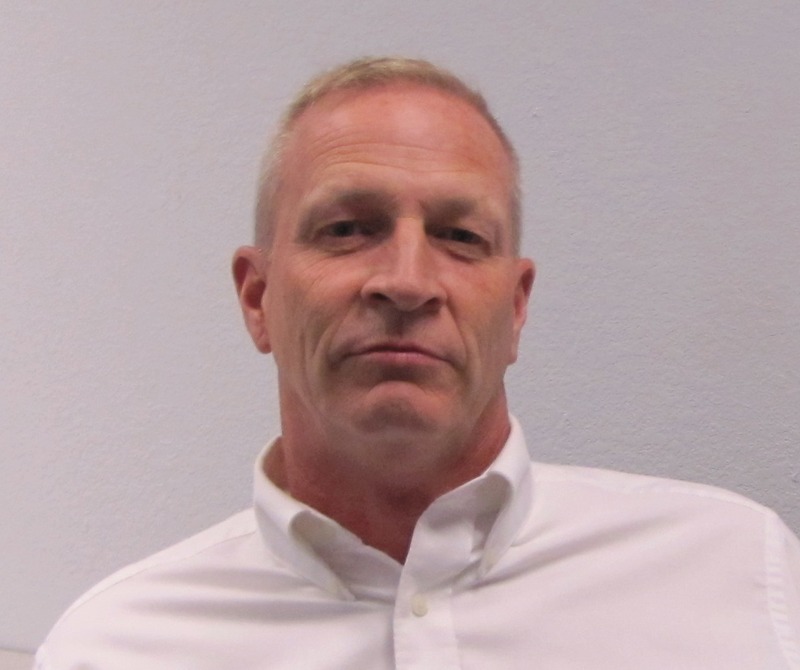 Terry is employed by GE Aviation and represents the Northeast team he is married with 2 children and hobbies include hunting, shooting, motorcycles and spending time with family and friends. 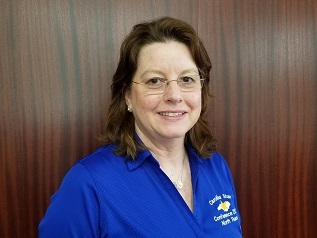 Donna is a member to the Carolina Star Board and will be assisting with Public Relations, Audio Visual and sharing pictures throughout the conference. She is also a co lead for the North team and has been on the North team for 10 years. 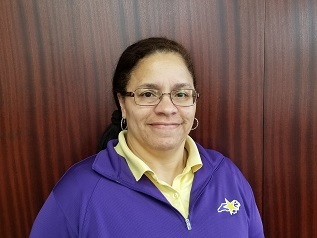 Donna has worked for Clean Harbors Reidsville for 18 years and is currently Facility Operations Supervisor and is responsible for a variety of tasks but her favorite is training and Safety. Donna attended Rockingham Community College where she studied Business Administration. In her free time she enjoys spending time with her family, camping and her four legged baby Lily Grace. Advisory Board – NCDOL LaMont D. Smith is the Recognition Program Manager for the North Carolina Department of Labor – Occupational Safety and Health Division. His duties require him to oversee the Carolina Star and Safety Awards Program. LaMont has been employed with the NC Department of Labor since 1993. He is a native of Lexington, Kentucky. LaMont obtained his Bachelor of Science Degree in Biology/Chemistry from Mississippi Valley State University and a Master of Science Degree in Public Health from the University of Kentucky. He enjoys spending quality time with his family, in addition to mentoring and coaching youth sports. LaMont believes that success is defined by the lessons learned throughout life’s journey, and how one uses those lessons to motivate and inspire others to achieve great things. 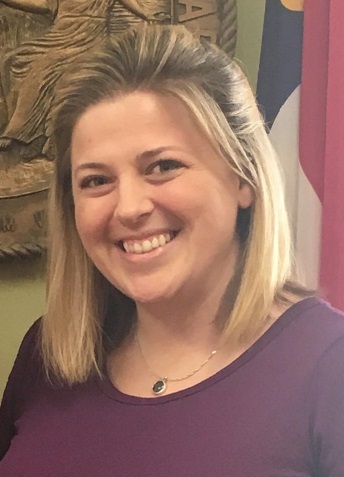 Advisory Board – NCDOL Carlene Harris is a Safety/Star Program Consultant for the North Carolina Department of Labor – Occupational Safety and Health Division (NCDOL). She has been employed with the NCDOL since 2013 and was previously employed as a Safety Compliance Officer for almost 20 years with the USDOL – Occupational Safety and Health Administration. Carlene is a native of Cape Cod, Massachusetts and graduated from Northeastern University with a B.S. in Communications. She currently resides in the Raleigh area with her husband. Morgan is a Star Consultant with the NC DOL. She is a graduate of East Carolina University with Bachelors in Environmental Health Science and a Masters in Occupational Safety (Arghh!). Morgan is the fur mom to Zoey (cat) and Ziggy (Yorkie). She enjoys traveling with her boyfriend, Jason, spending time with family, and cheering on the Pirates at football games. Advisory Board – NCDOL Tim is the newest addition to the Carolina Star program, serving as a Safety/Star Program Consultant. He has 24 years of experience as a Compliance Safety and Health Officer for the North Carolina Department of Labor, and prior to that spent 4 years in private safety and health consulting. Tim holds a BS from Indiana State University in Safety and Health Management. While he loves his work, Tim also enjoys spending time at his home in Winston Salem with his Great Dane "Ozzy" and Black Lab "Hazel", as well as continuing to study mixed martial arts.